本人面色暗啞枯黃, 久缺生氣, 泥粉可以改善此問題嗎? My face looks dull and dry, will clay mask helps? 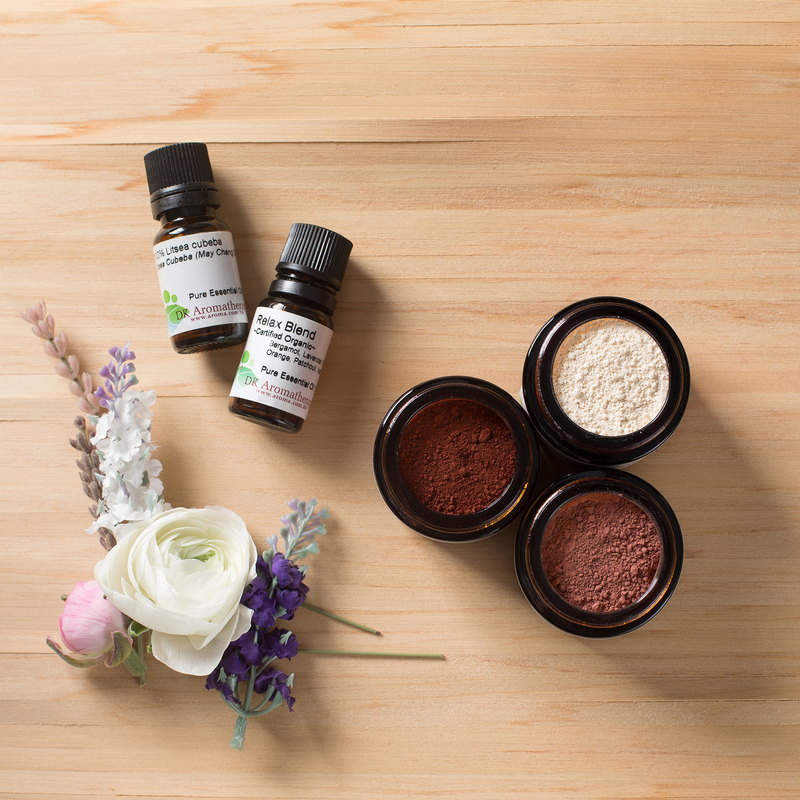 Add 1-2 tea spoon of yellow clay into a class container, then add 1 drop of rose and 2-3 drops of seabuckthorn oil, mix them together with suitable amount of floral water and apply it onto the face. Wait until its halfway dry then rinse it. It is suggested to apply this mask one to twice per week. 腳臭的問題可如何改善?How to improve the Foot odor problem? How to improve the Foot odor problem? Tea tree oil has antibacterial deodorant function, can help to improve the odor problem.